I don’t think anyone yet has gone in-depth to analyze a Shyamalan film than the ones by Dag Sødtholt, whose carefully, insightful pieces on The Sixth Sense; The Village; Signs; Lady in the Water and Unbreakable on the wonderful Montages International Magazine. 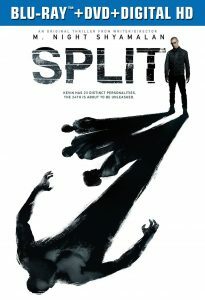 Mr. Dag Sødtholt, a Norwegian film critic, not only focuses on the aforementioned titles, his latest review of Split can also be found on the site. I’ve read articles one and two on The Village, and as well as article one on The Sixth Sense, so far. Each analysis has been drafted with utmost care, passion, a true love toward the oeuvre of Shyamalan’s—revealing an attention to the detail and reverence to cinema in general. 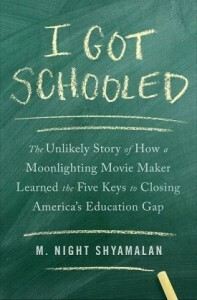 To every Shyamalan fan, and aspiring writer and director, I highly recommend Mr. Sødtholt’s writings. For years many have questioned as to what certain elements in Shyamalan’s films mean. Those who have seen his films for years know that Shyamalan’s films consist of signs, symbols, and unique shots carrying certain meanings. Be it an act of love, faith by the director toward his profession or toward the universe that has gifted us with our lives. It is essential to study the intrinsic meanings of cinema of Shyamalan. To any aspiring filmmaker, it is crucial for you to comprehend how effectively Shyamalan concocts his shots, and what each of the very shots, his long takes, stand for. Below is an example taken from the article two on The Village in which Mr. Sødtholt talks about the characters and their relationships. Lucius, limned by Joaquin Phoenix in the film and his love interest Ivy E. Walker, limned beautifully by Bryce Dallas Howard. 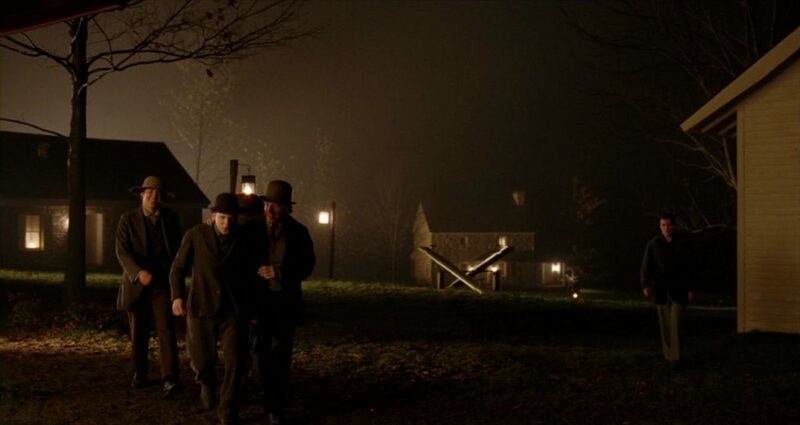 Ivy asks: “How is it you are brave when all the rest of us shake in our boots?” Lucius’s lack of fear is unique among the non-elders – even Ivy is terrified about his idea to go to the towns, and Noah is a special case – and this is amply reflected in the mise-en-scène. The village boys play a game to see who dares stand longest at the border with the back to the sinister forest. When they return, their recent abject fear replaced by merriment within the safety of the village, Lucius too appears in the square (above). This shot encourages comparisons in several ways. The infatuated Kitty has praised the fact that Lucius “doesn’t joke or bounce about,” so here we see him in contrast to the childish boys. Later we learn that the fearless Lucius holds an unbeatable record at the game, so it is fitting that the champion should turn up at this precise point. After Lucius has dared to enter the woods to test the creatures’ reaction – his theory is that they may let a fearless man with noble intentions pass through the woods to the towns – the camera lingers on how he walks out again at a measured pace, even after having glimpsed a creature, once more in comparison to the youths’ panicked escape just before the scene on the square. Lucius even echoes the game by walking out with his back to the danger. The articles are part of an analysis project about M.Night Shyamalan’s five films from 1999 to 2006. I hope that more of these insightful pieces are in the works, especially one regarding The Happening and Split. Let us know in the comments below as to what are your thoughts on Shyamalan’s films. Is The Village a metaphor or a blunt statement by Shyamalan on our society?